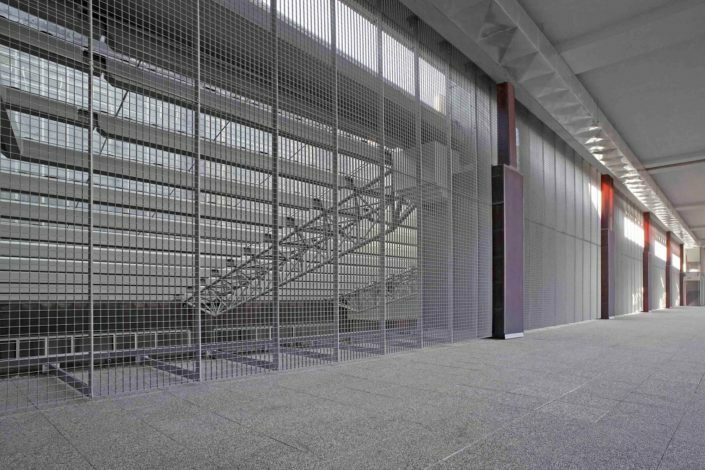 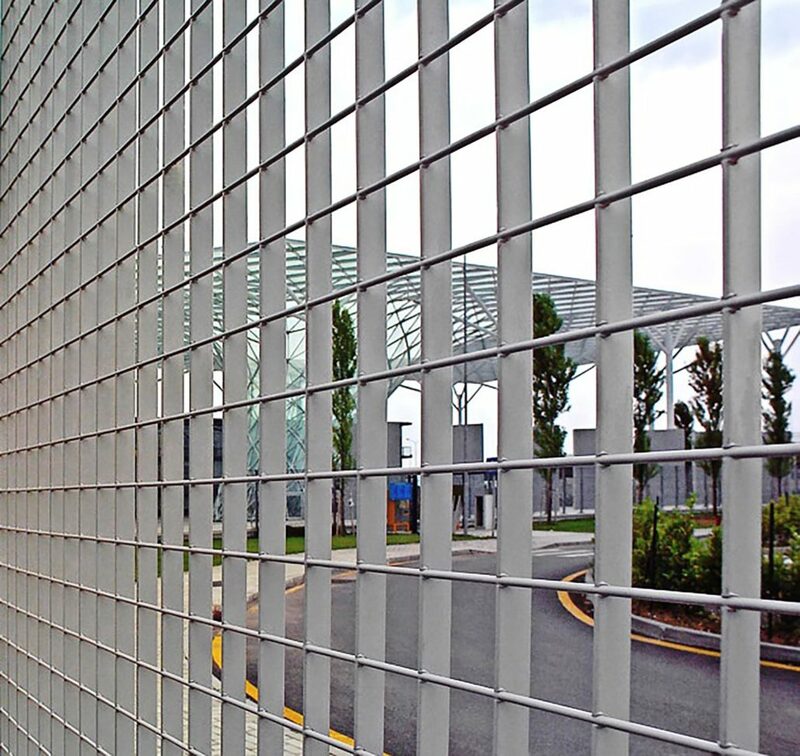 The protection of high security places including airports, seaports and prestigious buildings can only be achieved with a high quality steel grating fencing system, and the security features of Vizogril™ make it the number one choice in steel grating fencing systems. 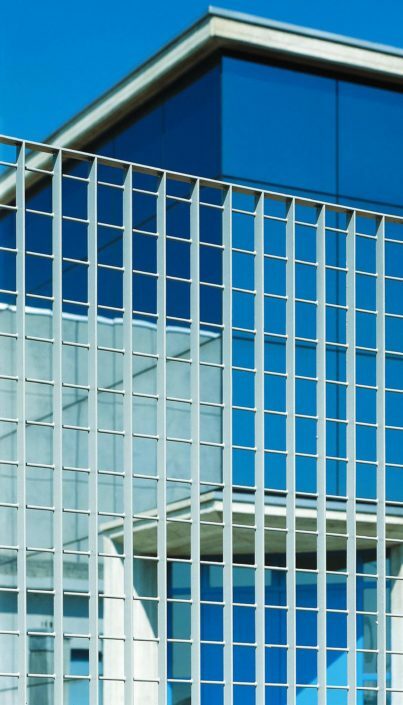 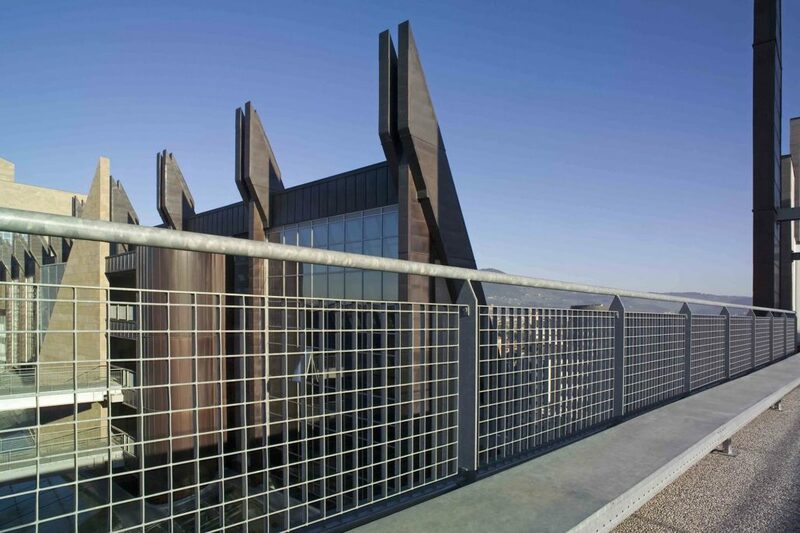 Modern and renowned for its stability in the architectural world, the condensed strong steel grating panels are incredibly difficult to cut through, and with heights up to 2514mm, Vizogril™ provides the perfect rugged boundary around your premises. 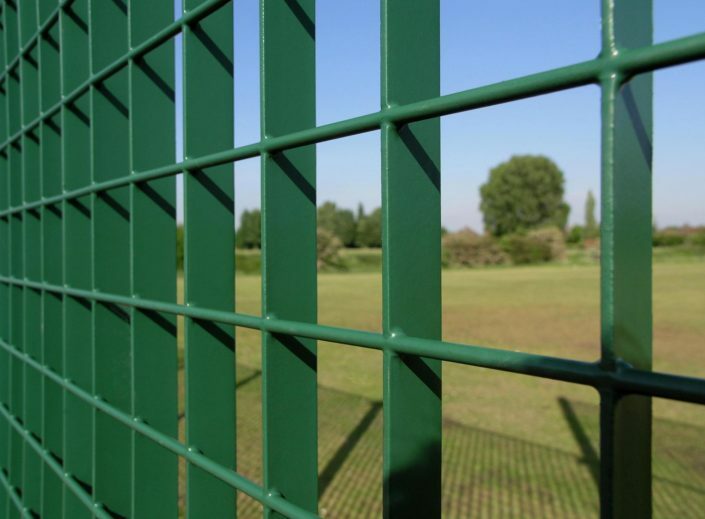 The rigid system also conforms to BS 1722 fencing standards, providing excellent quality assurances and a guarantee that you’re investing in fencing that will perform to your expectations. 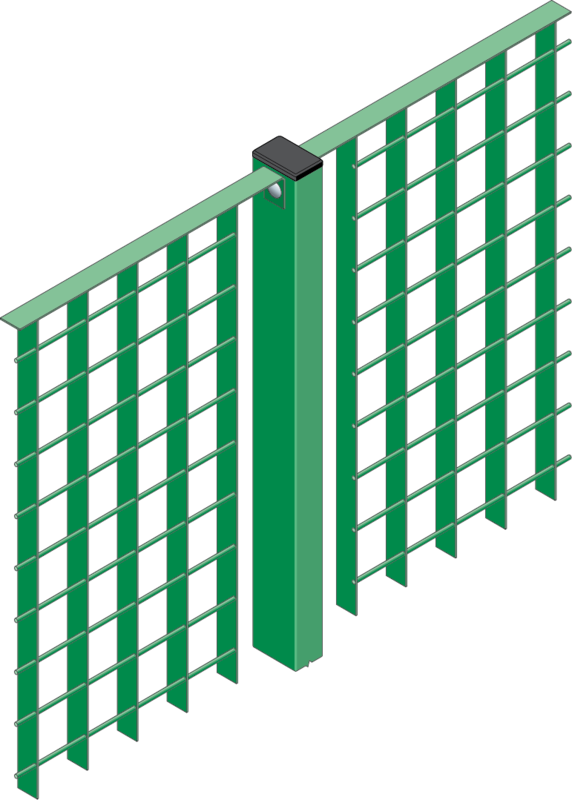 And in addition to the huge safety benefits they offer, Vizogril™ panels and posts are galvanised and polyester powder coated to any RAL colour, so they’ll look great for many years to come.